Your having a Dental Emergency… What to Do? You need to call on Dr. Zilka DDS to give you the help you need, and relief from the probable tooth pain your dental emergency is causing. 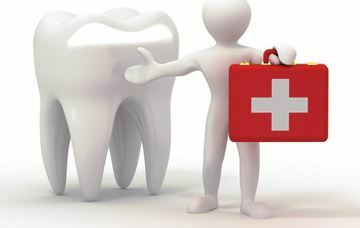 There are many causes for dental emergencies, such as a infections, abscess or cracked tooth. Dental trauma due to an accident can result in extreme oral pain and infection. The soft tissues of the oral cavity can be involved as well with cuts and scrapes. Different problems call for different solutions, but calling your dentist is the first step for any dental emergency. A tooth fracture, for instance, can be anywhere from mild to severe, and sometimes the tooth cannot be restored. Restorative dentistry, practiced by the expert hands of Dr. Zilka, can work wonders for many tooth fractures; rapid assessment can aid in successful restoration.